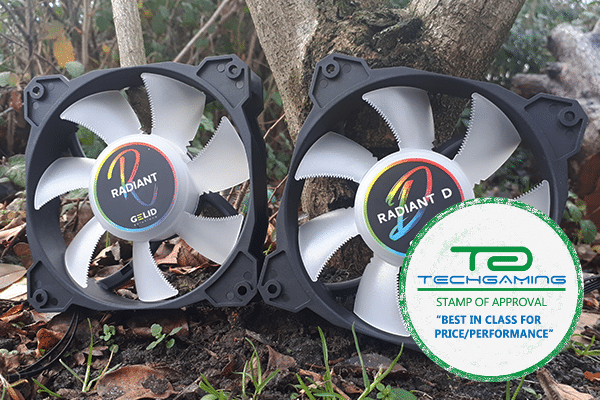 Our latest RADIANT and RADIANT-D RGB LED fans are in-detail tested on TechGaming.nl and given "Best in Class for Price/Performance" Award! 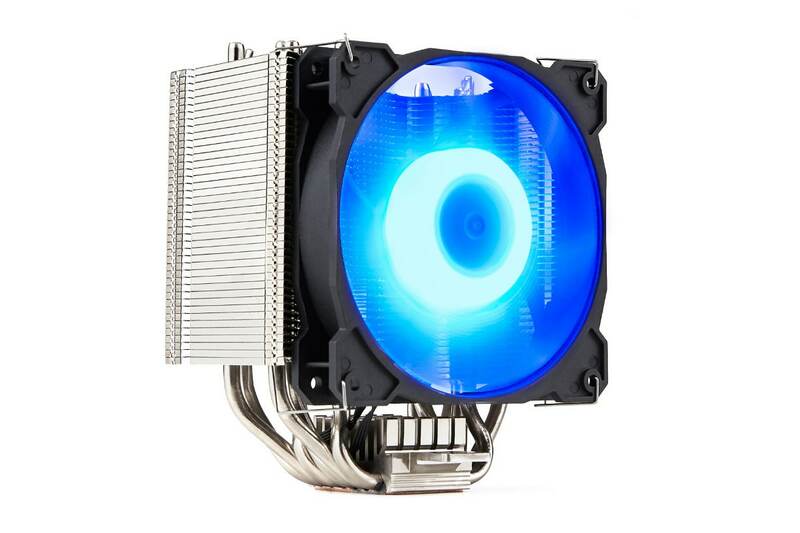 Gelid Solutions unveils the Sirocco - a full-color RGB LED CPU cooler featuring a super-star mix of cooling technologies for Intel™ and AMD™ CPU with TDP over 200W. It comes with the advanced copper-based heatsink that utilizes the powerful set of 6 U-Stacked heat pipes to provide the most efficient heat distribution over the heatsink elements. 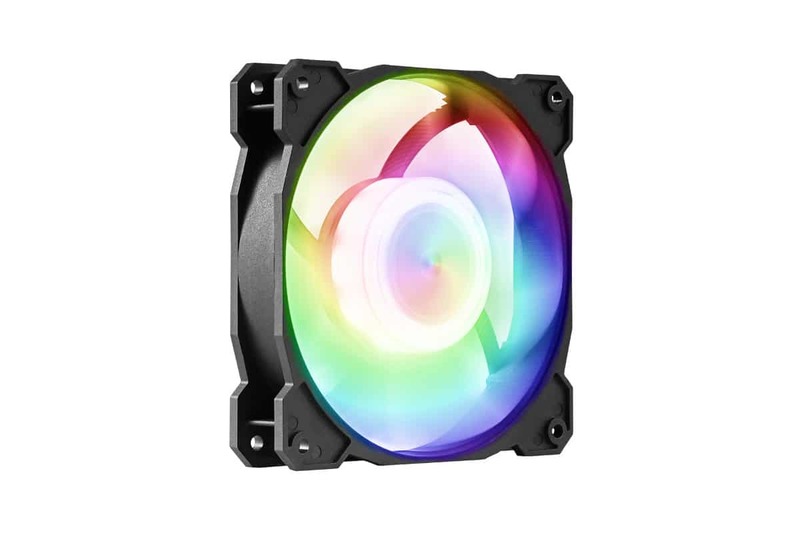 A 120mm Smart RGB LED fan with the ultra-durable Double Ball Bearing and the intelligent GELID PWM (Pulse Width Module) compliments the heatsink. 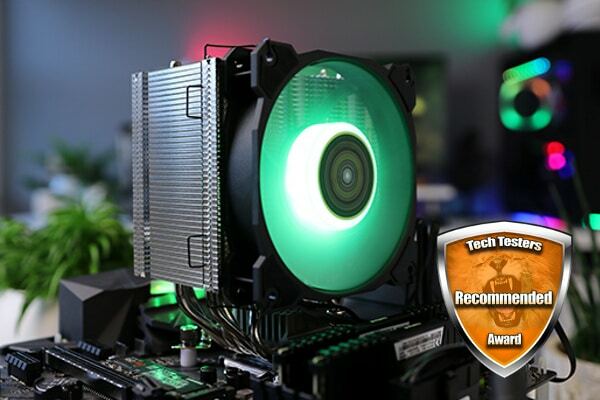 The fan also integrates 9 full-color RGB LED with smart control and fosters vivid RGB LED lighting experience. 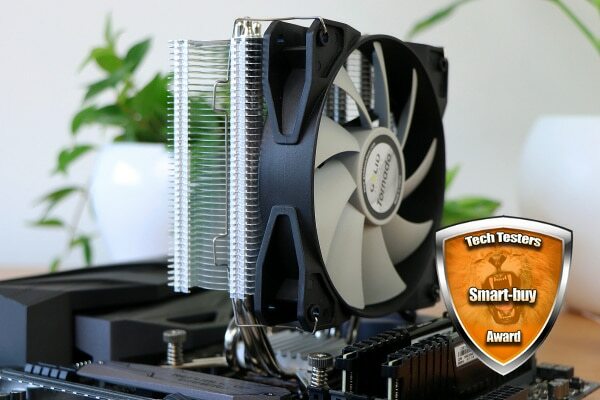 GELID Tornado CPU Cooler got a prestigious "Smart Buy" award from TechTesters.eu! 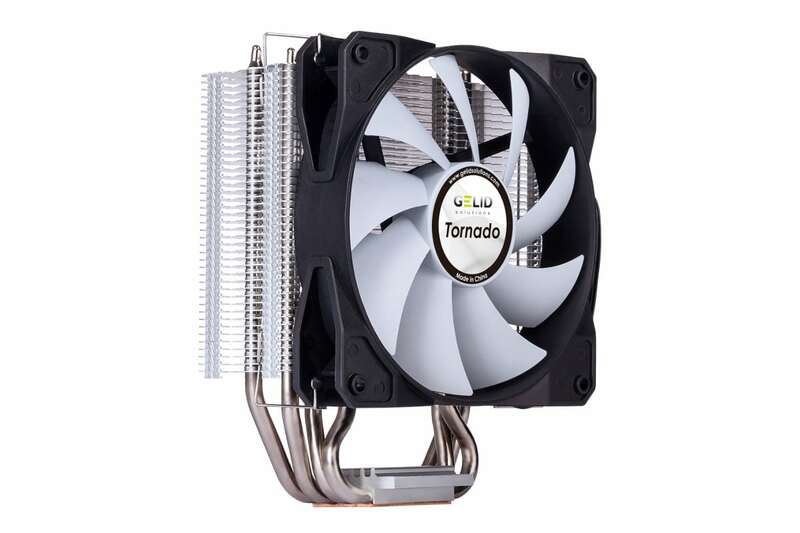 GELID Solutions unveils the Tornado - a high performance CPU cooler for Intel™ and AMD™ CPU with TDP up to 160W. 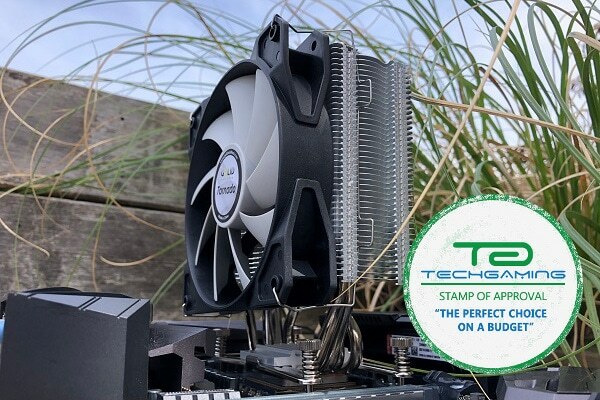 The Tornado comes with a 3D optimized lightweight heatsink that matches best-in-class cooling performance. Compact size and high-compatibility design both ensure the Tornado perfectly fits most Tower and Desktop chassis available in the market. Full support of TDP 160W guarantees the best CPU performance in games and business applications.